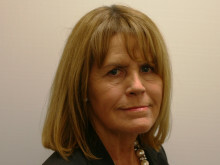 Councillor Jacqui Beswick has issued a serious warning to dog owners who have allowed their pets to foul among the graves at Heywood Cemetery. 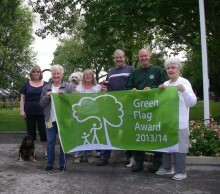 Rochdale Borough Council has extra reason to celebrate the great outdoors during Love Parks Week (25 July-8 August) after eight of its parks were awarded prestigious Green Flag status. 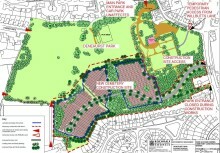 Rochdale Borough Council is set to begin work to create a cemetery in the southern part of Denehurst Park. 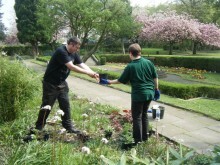 Rochdale residents are being invited share their vision on how funding is used to breathe new life into a local park. 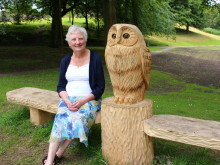 A Rochdale park is getting a Batman themed makeover. There is just one week left to vote for the nation’s favourite green space, in the 2013 People’s Choice Green Flag Awards.